When the Fiat Panda was introduced in the market in 1980, it was treated as the brand with huge success since then. At the beginning of 2012, the introduction of this third-generation model was done and it was longer, taller and wider than other models of outgoing cars at that time. When you consider about the entry-level cars of this model, they didn't equip with more components, but they were more expensive with even 15-inch air-con and alloys. There were a range of three engines available with this model including the 0.9 liter TwinAir engine of efficient firm. 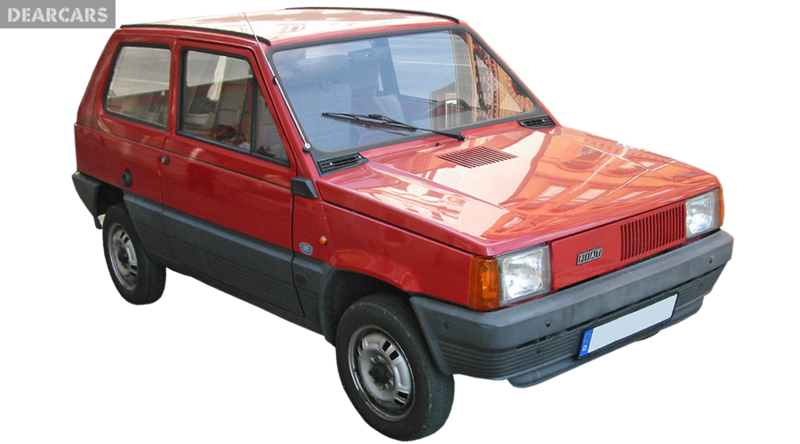 The Fiat Panda was described as the soft cube because of the rounded-off lines presented in that. 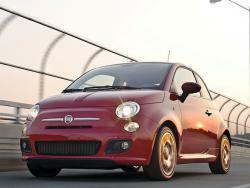 This model came with the simple yet attractive look because of the big glass area, modern face and curved wheel arches. The rounded theme of this model car was carried over to the hand-brake, the switchgear, gear lever and even the switchgear. Even though the material quality of this model was improved, it couldn't compete with other models like the Volkswagen up! and Kia Picanto for the interior quality and the high-set gear lever was treated as the reminiscent of the old Panda. 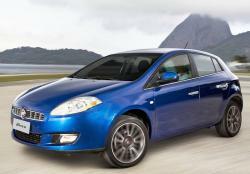 This model was available in three trim levels including Lounge, Pop and Easy. When you consider about the entry-level cars of this model, they came up with electric front windows, CD player with MP3 and 14-inch steel wheels as the standard one. Mid-spec Easy car of this model would probably come up with the options of remote central locking, rear head restrains, the air-con and roof rails. The range topping models were featured with heated door mirrors, 15-inch alloys and fog lights. These models were available with three engine options such as 1.2 liter petrol, a 1.3 liter diesel and the efficient firm of the 0.9 liter TwinAir engine. 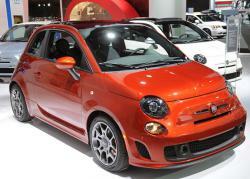 All these engine models came up with the five-speed manual gearbox. When you consider about the petrol option, it was probably capable of producing torque with 69 bhp and 102 Nm that can be gone from 0-62 mph acceleration in 14.2 seconds with the top speed of 102 mph. The engine option of 1.3 liter Multijet diesel was capable of offering the torque of 75 bhp and 190 Nm, which can be able to manage the acceleration of 0-62 mph in 12.8 seconds. The two-cylinder TwinAir efficient engine was developed with the 84bhp that rarely felt slow, which was also the engine available in the models including the Punto and the 500. It was able to go from 0-62 mph acceleration in 11.2 seconds along with the highest top speed of 110mph. There was a plenty of mid-range grunt provided by the small turbocharger. The pushing of the Eco button that was available on the dash slashes can be able to offer torque output from 145 Nm to 100 Nm as the bid to cut fuel costs. In the Euro NCAP crash test, the Fiat Panda model was rated with four-star by providing 82 percent for adult occupant, but there was only 43 percent for the safety assist. This is because, the model was not fitted with ESP as the standard one and it was the £315 option. Every version of this model came with the ABS option as well as the driver, side, passenger and curtain airbags as the standard one. 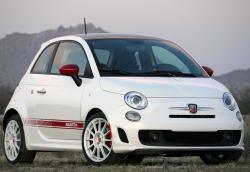 The last-generation Panda was completed the 87th position in the 2012 Driver Power Top 100 and it was disappointed one also the Fiat finished with the last in manufacturer chart. 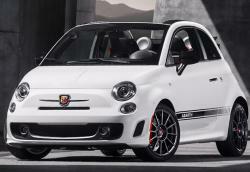 Since the new Panda was available with the underpinnings, which were updated from the old car there were reliability issues those could be ironed out efficiently and it was also shared with the Fiat 500. 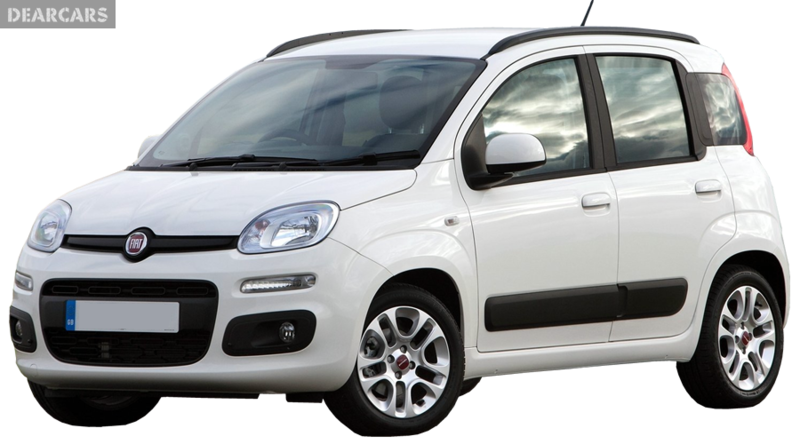 When you go through the Fiat Panda, it would probably come up with a three-year and 60,000 mile warranty as efficient one.